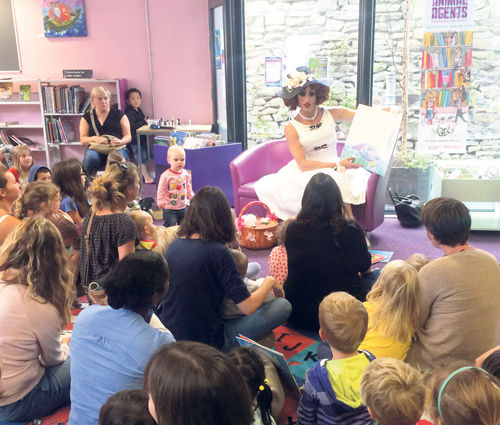 Bristol welcomed two Drag Queen Story Time events in August at Bishopston and Bishopsworth libraries. Parents and children were invited to two different session to listen to the stories being read in a way they may not have seen or heard before. Bristol is believed to be the first city in the UK to host a Drag Queen Story Time in a library and is hoped that this could become a more regular event in the city’s libraries during the holidays. The inventor of the story time, Tom Canham, was inspired by Drag Queen Story Hour, which is a similar programme which originated in San Francisco, America. The aim of the programme is to teach children from an early age the importance of self-acceptance. Drag Queen Story Time is designed to engage young children with the joys of reading with theatrical recitals of children’s favourite books.